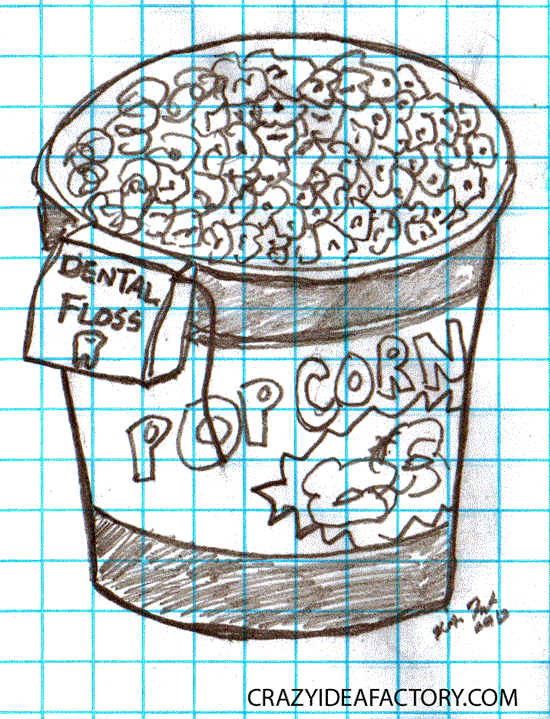 One Comment on "Popcorn Tub with Dental Floss"
This is a pretty great idea. I would definitely be a fan of this if it came out. 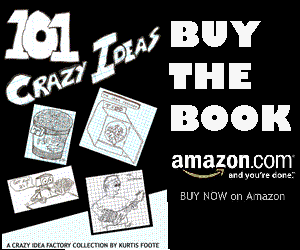 Give the man to a lazy man!